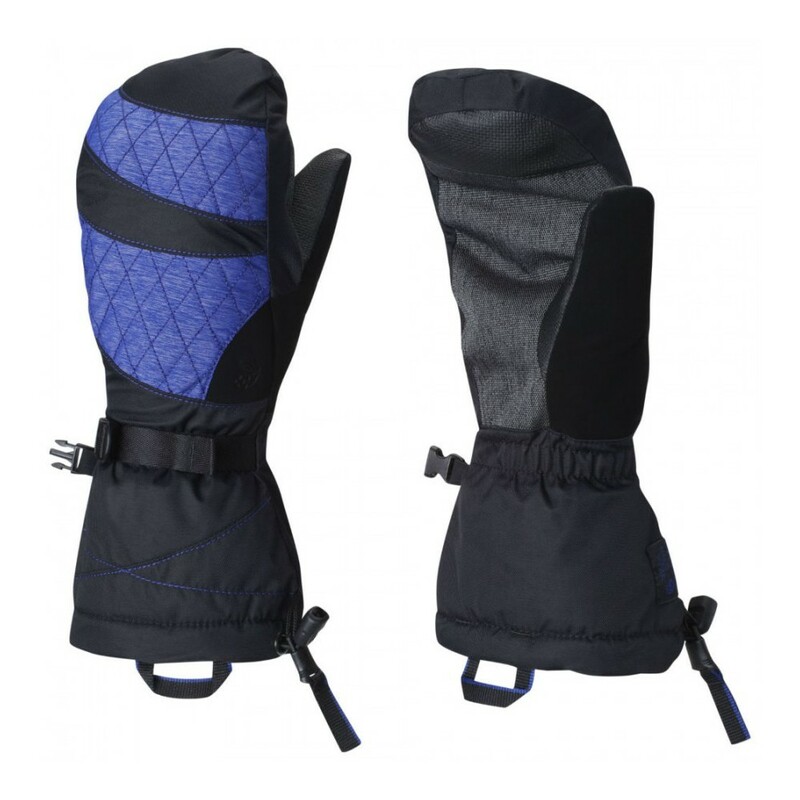 Recreational gauntlet with a fashion-forward fabric and diamond quilting on the back of the hand. Stimulus™ conductivity on the thumb and first two fingers is touchscreen-friendly so you don’t have to remove your gloves to use your phone. Dry.Q® waterproofing technology and Thermal.Q™ insulation will keep your hands warm and dry all day inside the high-pile fleece lining. And with an easily adjustable Cyberian cordlock on the cuff and a cinch on the back of hand, you can easily lock out both wind and snow.